Earlier this year a number of Ireland’s leading dairy co-ops – North and South – threw out the possibility of them entering into forward milk pricing agreements with farmers. In so doing they put the issue of ‘milk supply contracts’ officially on the agenda for debate within the dairy sector. At the time these tentative proposals received a pretty lukewarm reception at farm level. This response was not all together surprising, given that producer milk returns were riding at all-time high levels during the early months of 2014. However, it would be more than interesting to gauge how farmers would respond now to a similar call, given that the prospect for milk prices looks considerable downbeat for the next few months. I sense the feedback from milk producers might be more positive this time around. As all the experts had previously predicted, the spectre of enhanced volatility has come back to haunt the dairy industry. And adding to all of this will be the impact of the current EU: Russia food debacle. The reality, however, is that dairy farmers cannot respond with the same alacrity as can the international markets. 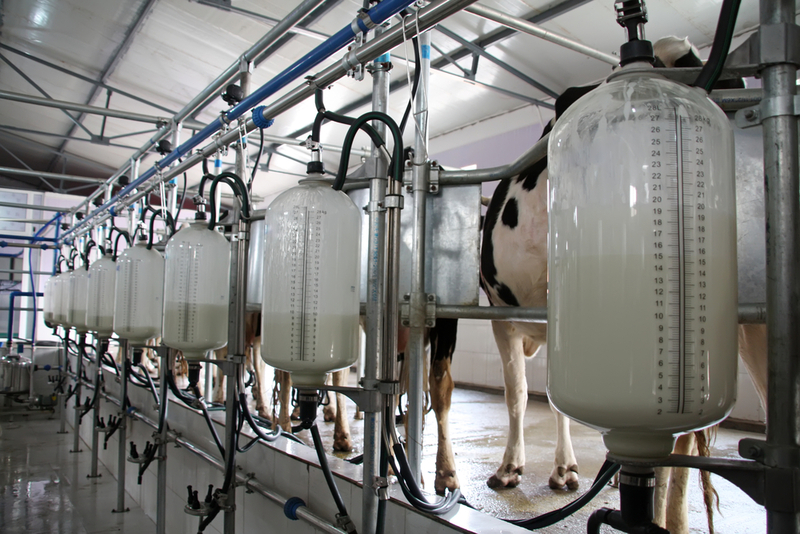 It takes at least three years from the point of insemination until a calved heifer can join her milking group. In the meantime milk producers have no option but to cope with the ups and downs of farmgate milk returns and the world’s commodity markets. 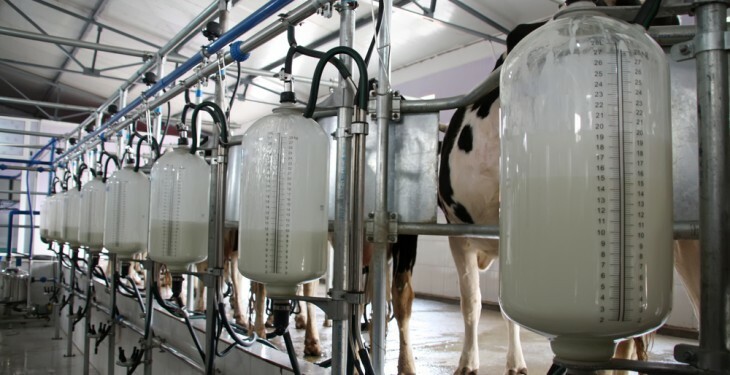 So, yes, there is every reason to believe that local dairy farmers would now be up for some form of contract agreement, which would put a floor in the price they receive for, at least, a proportion of their milk. However, this would only work if prices for feed and fertiliser were locked in on a similar basis. But given the structures now in place within the likes of Glanbia, Dairygold and Aurivo there is no reason why such options for the future could not be considered!